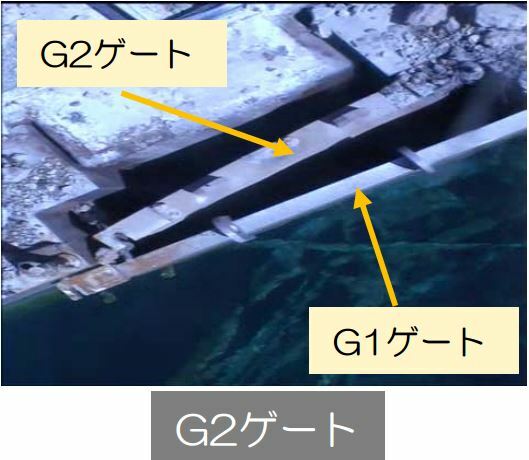 The refueling crane that crashed into the spent fuel pool of unit 3 has begun leaking oil into the pool. 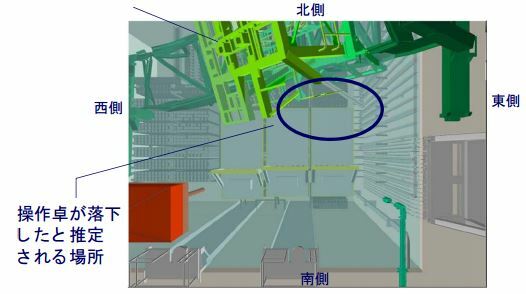 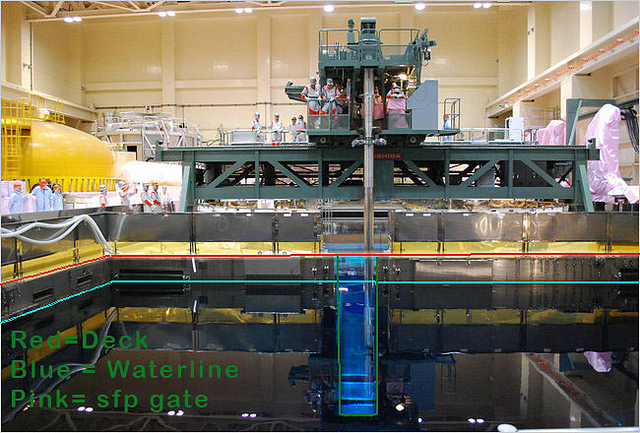 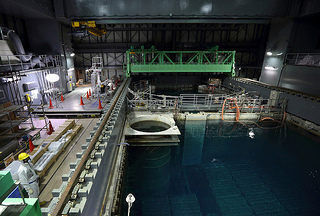 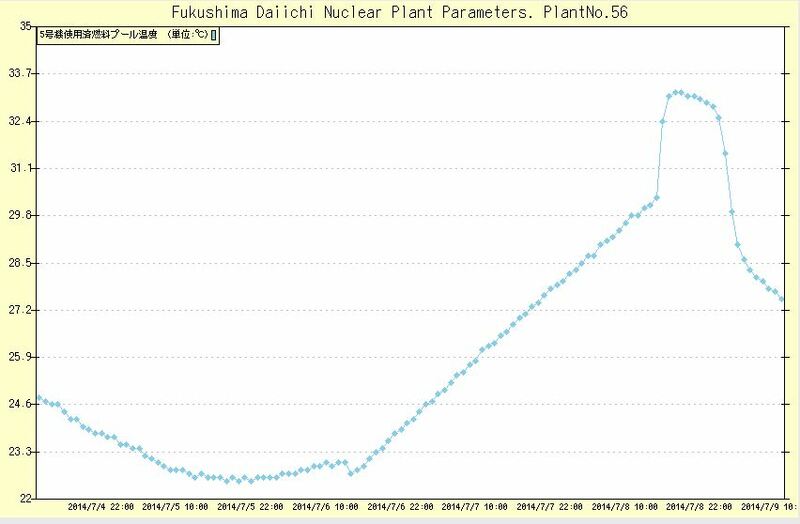 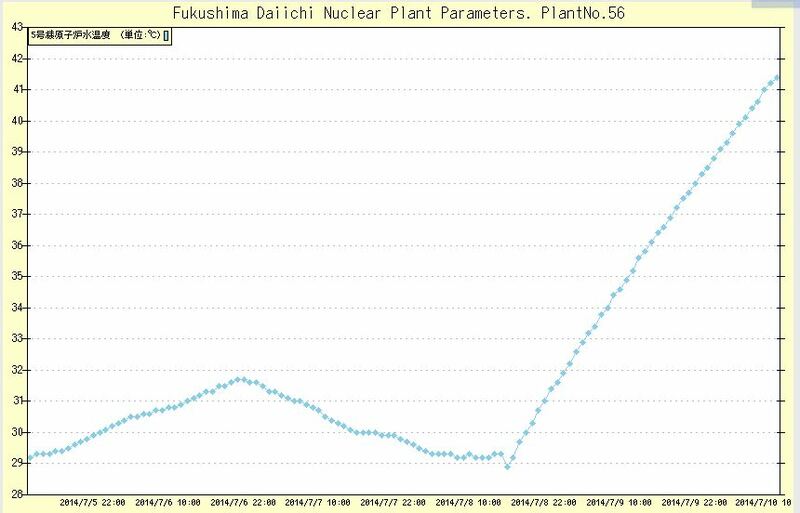 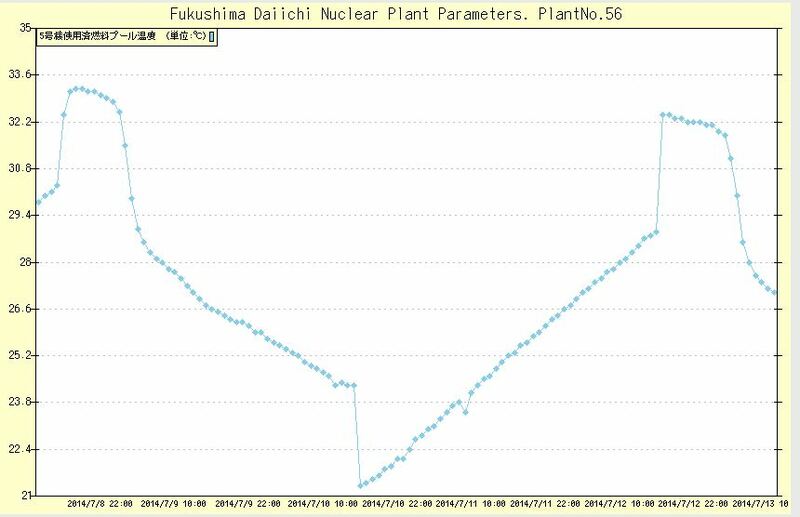 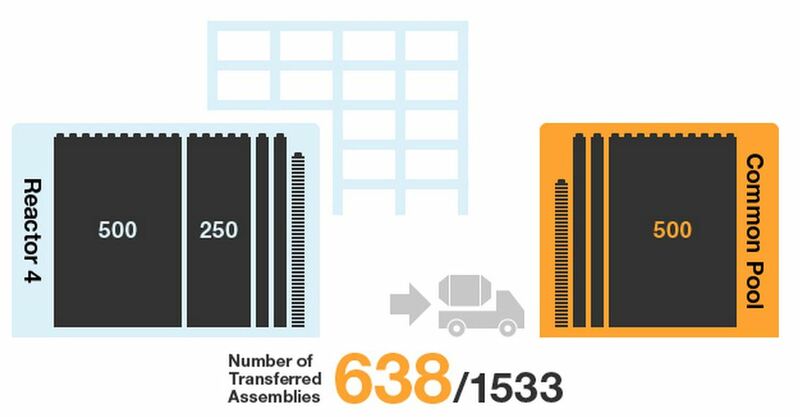 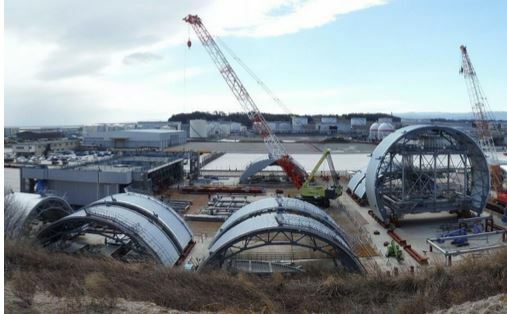 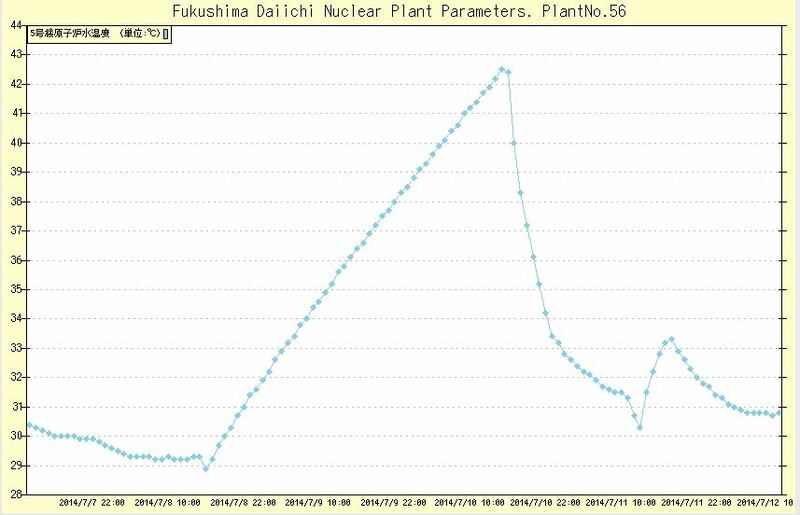 A series of videos were released recently showing sections of the spent fuel pool at unit 3 of Fukushima Daiichi. 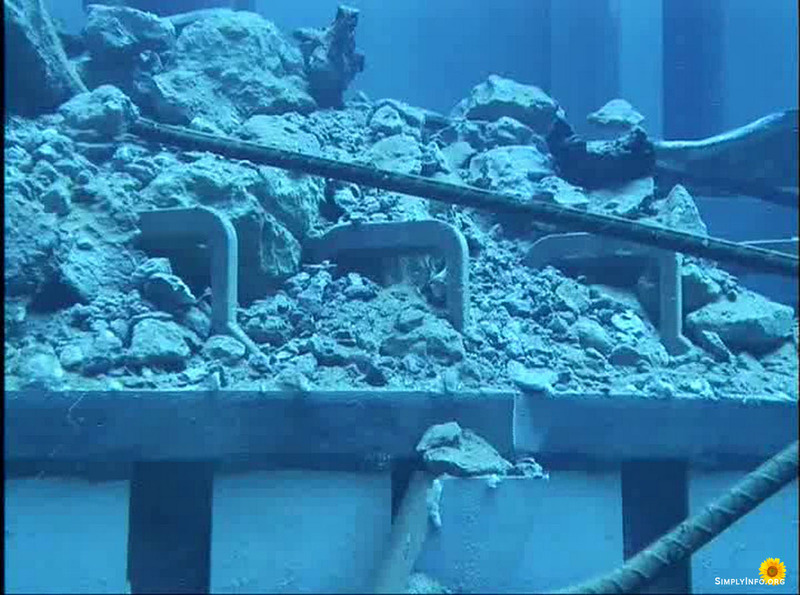 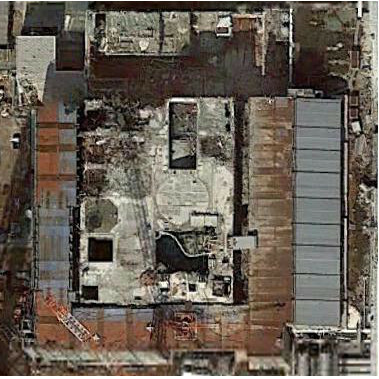 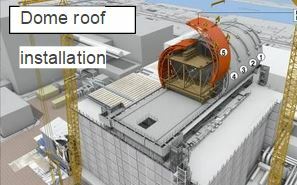 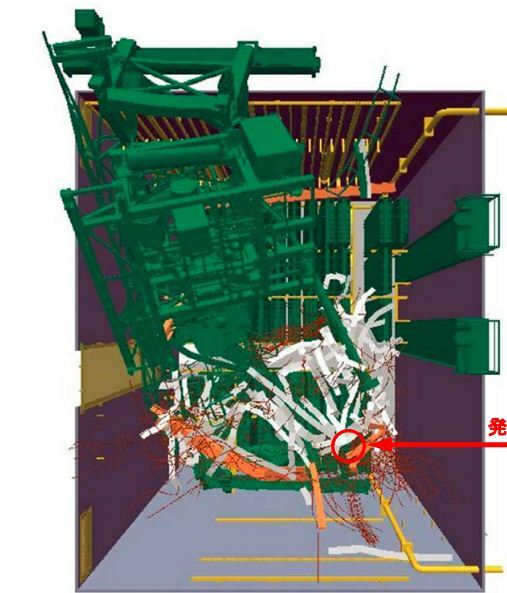 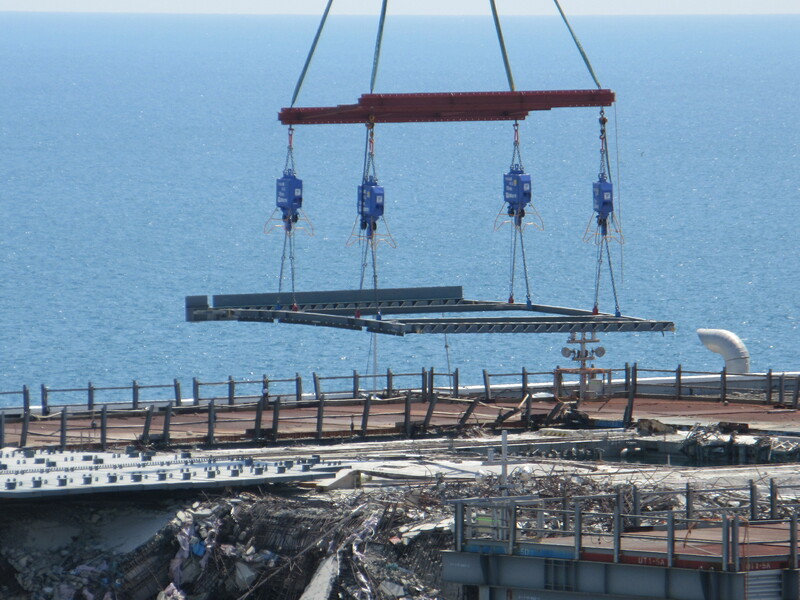 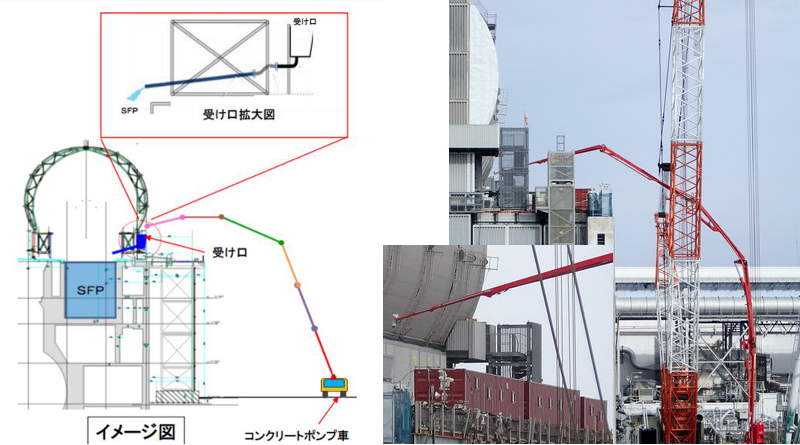 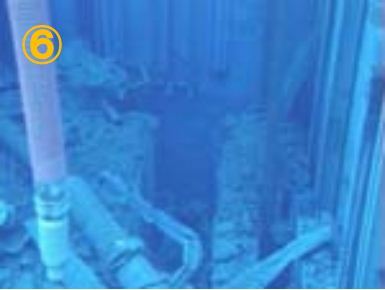 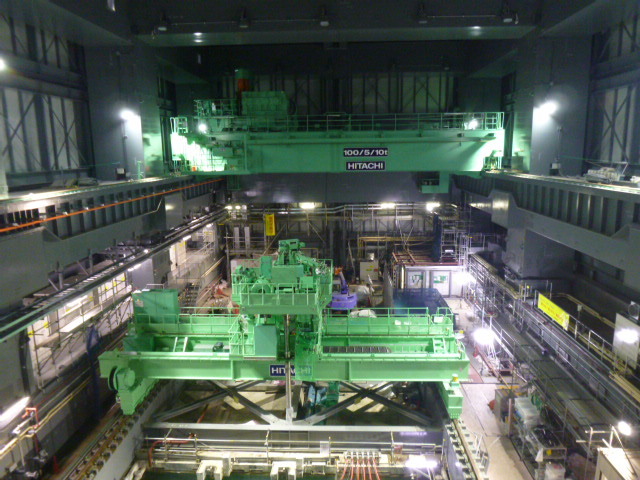 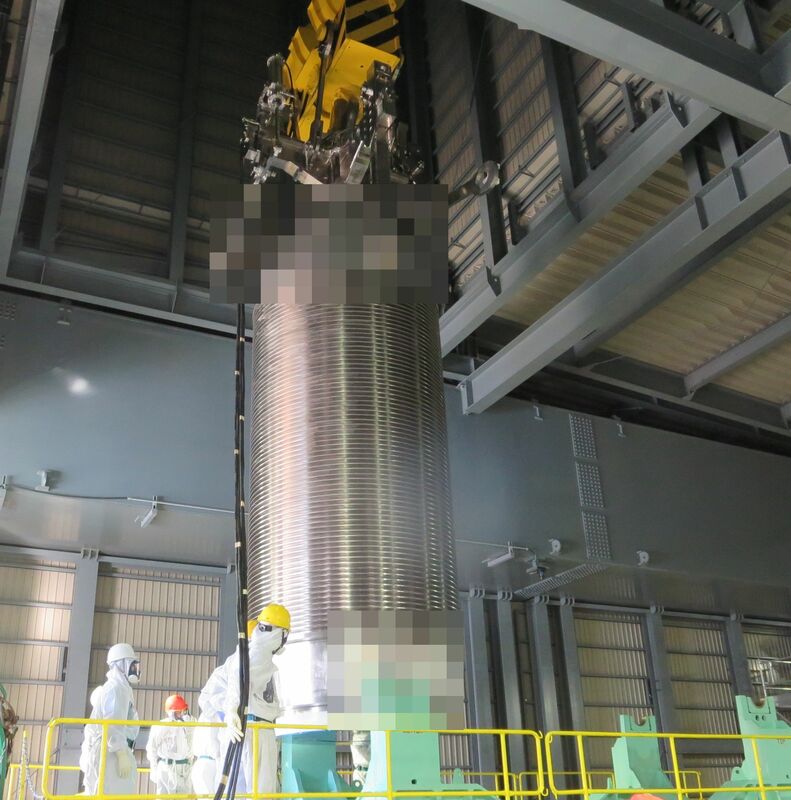 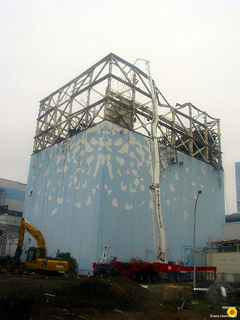 TEPCO released a new video and handout of the unit 3 mast that fell deeper into the spent fuel pool.